As the first anniversary of last year’s unforgettable Olympic Games approaches, one Company who is embracing the Olympic legacy is New Forest Water Park, in Fordingbridge, Hampshire, who have recently been awarded a grant by Sport England to provide adapted facilities for disabled wakeboarding and offering an environmentally friendly alternative to traditional boat watersports. 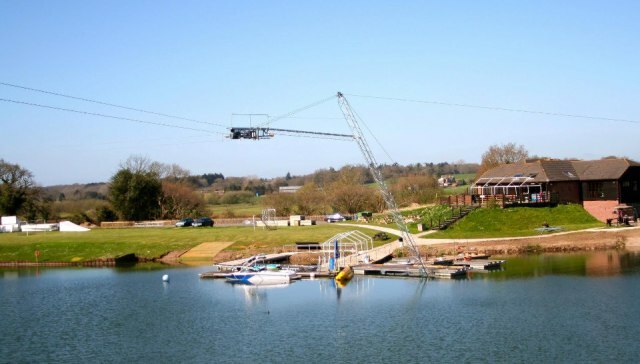 The ‘Jury’ family have been successfully running the Park for over 20 years and are currently installing a 5-pylon wakeboard cable (a bit like a ski lift system) to provide enhanced facilities over one of their two stunning lakes, situate in 50 acres of breathtaking Countryside. The Park’s MD, Mark Jury enthusiastically says “This new cable will open the sport to a whole new world, from enthusiastic beginners to the physically challenged, plus advanced riders who are looking to perfect their jumps & tricks”. 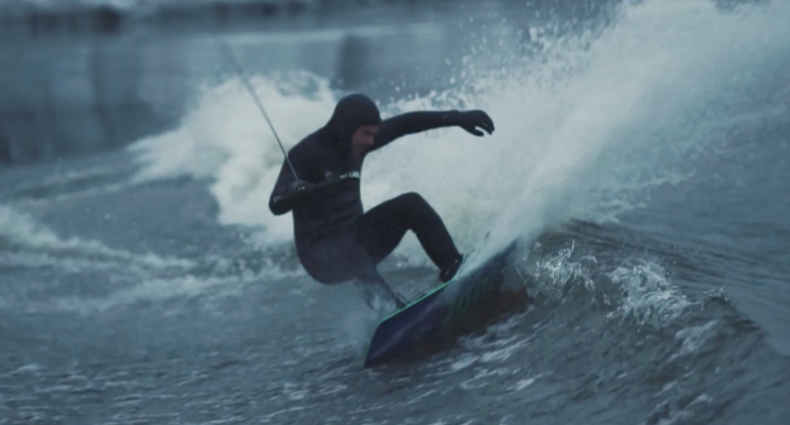 The Rixen 5-Pylon Wakeboard Cable System is a first for the South Coast, whereby The New Forest continues to be one of the UK’s top tourist destinations and the Park is aiming to host both National and European wakeboarding championships in the future, in order to secure an international reputation. 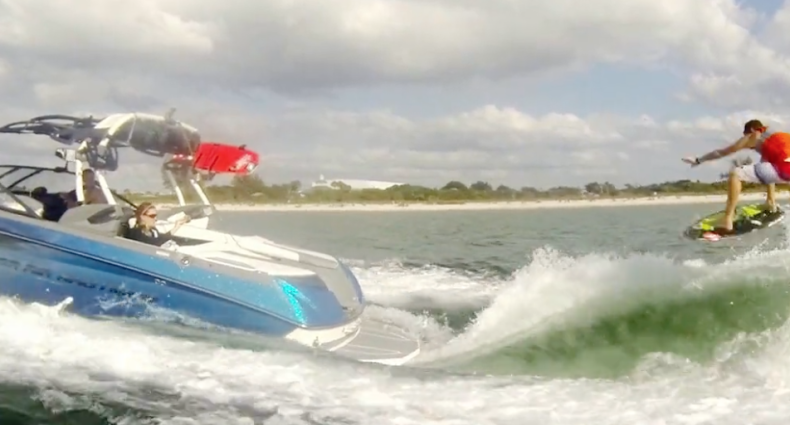 Wakeboarding is one of several applying sports presently being considered for Olympics 2020. 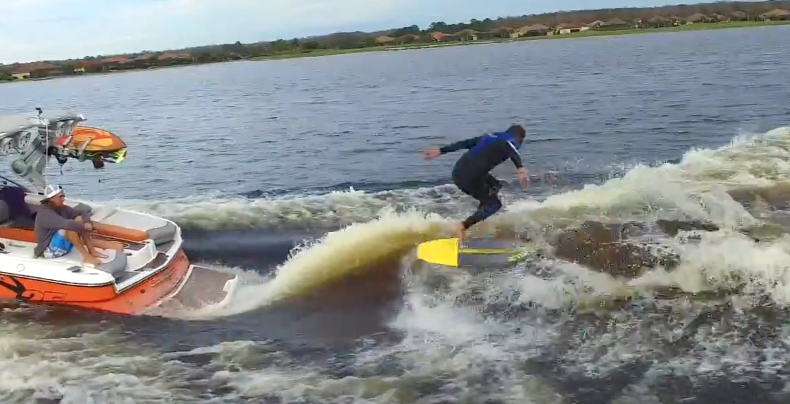 In addition to the skiing, New Forest Water Park’s facilities include paddle boarding, kayaking, fun water sports (from inflatable rings/banana rides) to private island fishing, plus lakeside and woodland camping facilities (with real fires!). After a day spent on the water, visitors can then enjoy Italian catering from the Park’s newly installed state of the art Pizza oven, accompanied by live music in their Clubhouse, with panoramic lakeside views. Mark Jury adds “We are a family run business and are proud to continue to offer a relaxing holiday at the Park, with the added thrill of water sport amenities. We are also delighted to formally welcome on board our main sponsor, Voltz Energy Shots, who will be empowering this activity to breathtaking new realms”.